Gin, jousting and feasting! I'll take all three but which one would you choose? Who doesn’t love a trip to Twinlakes? Whether you’re a child looking forward to going on the rides and letting off some steam, or a parent secretly dying to go and play in the massive indoor play area, the theme park provides fun for all the family. It’s time to treat Dad this Father’s Day with Twinlakes’ special £5 offer for all fathers out there. Head down to Foxton Locks this weekend for their annual festival and bask in some canal side fun. There’s all sorts of entertainment, from live music, craft stalls, to trading boats and dog shows. For an idea of what to expect, previous years have included alpacas and historical re-enactments. With the festival programme being developed up until the event, go along and see what activities are on offer this year. Food events company Savoir Fayre is bringing one of its top food markets to Hinckley this Sunday. 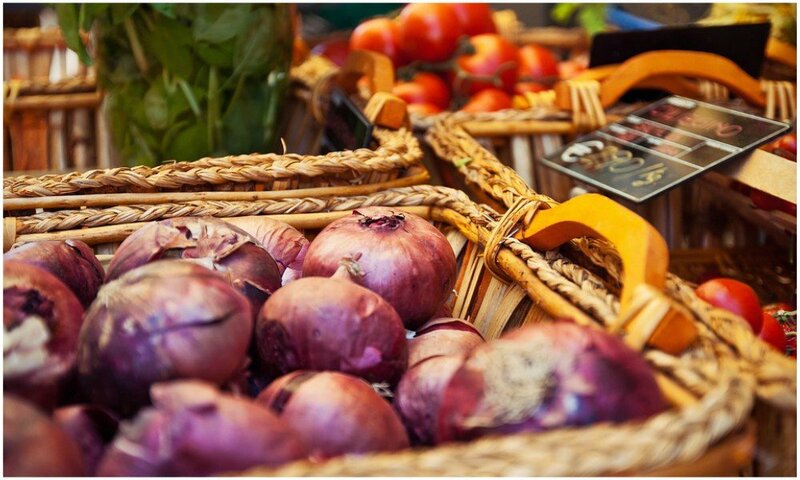 Enjoy a stroll around the town centre at the same time indulging in some delicious specialty food. What’s not to love? Back for another year, Uppingham Feast Day is a fun day out for all the family. Running from 12pm – 9pm, there’s a variety of live music to enjoyed throughout the day, and of course, food stalls for you to feast on. If you head into the town hall, you will also find an array of craft and gift stalls to fulfil your inner shopaholic. Rockingham Castle is hosting a day full of medieval history fun. 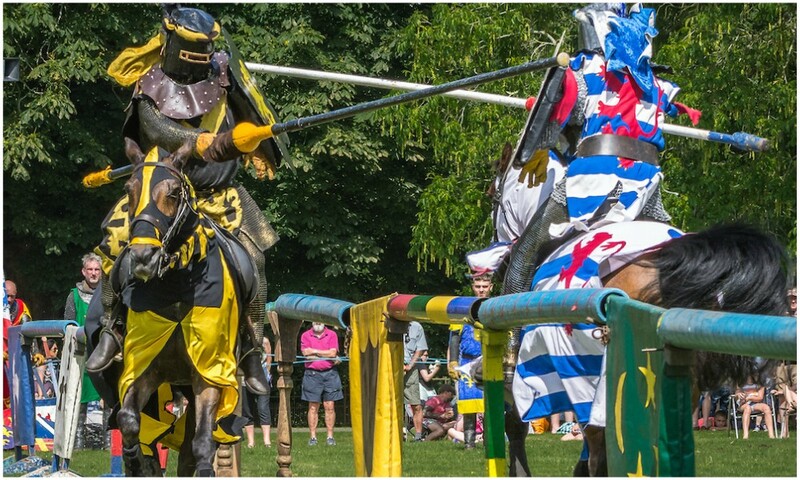 It’s the perfect opportunity to have a picnic whilst experiencing the thrills of the jousting displays. In addition to this exciting display, you can visit the medieval village and be amused at the jesters and their jokes. Overlooking the reservoir, many homes in the picturesque village of Thornton are opening their gardens to the public. Why not combine a walk around the reservoir with a look at some beautiful gardens? You can also refuel with refreshments at the community centre and take a moment to admire the village church, especially the funds from the event support its restoration. 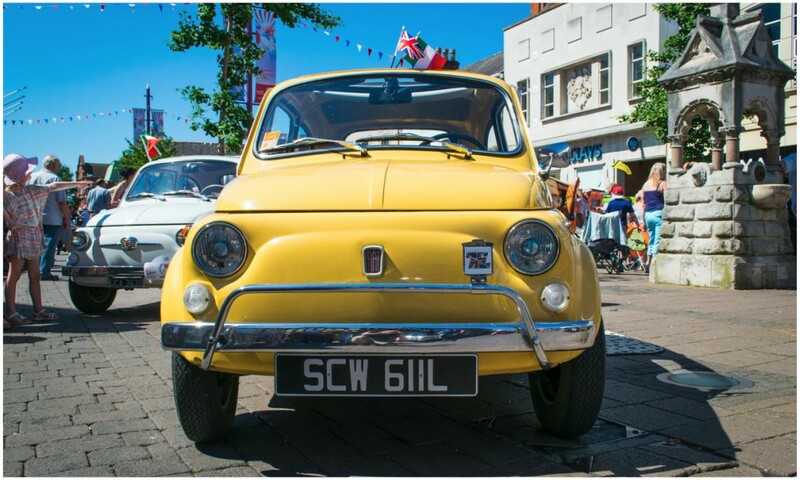 Whether you’re a petrol head or not, a trip to the Loughborough Car Show is an ideal Father’s Day present. From Classic Hot Rods to Soap Box Racers, the event is a treat for any car-loving dad. Local classic car club The Charnwood Cruiser will also be in attendance. 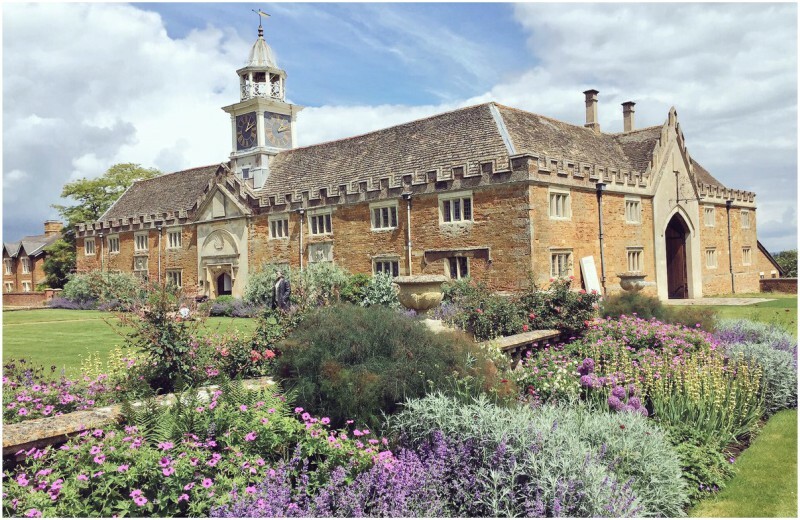 Nevill Holt are opening their brand-new opera house this summer making it more uniquely intimate and enhancing the acoustics of world-class performances. Celebrating the long-awaited opening in June, the theatre begins with a brand-new production of Mozart’s most popular opera – Le nozze di Figaro. Figaro wants his bride, but so does his master. With the help of the rejected Countess, can Figaro and Susanna outwit the philandering Count before the day is up? This is followed by a five-star acclaimed dark comic opera – Powder her Face, which will dazzle and entertain in equal measure. This lovely vintage and antique shop are opening their brand spanking new art space in which they will be exhibiting work from some fantastic artists including oil paintings by Phoebe Bray, watercolours by Vicky Keskeys, Ink sketches by Emma Fitzpatrick and ceramics by Eleanor Brown. Head there between 4pm – 7pm. 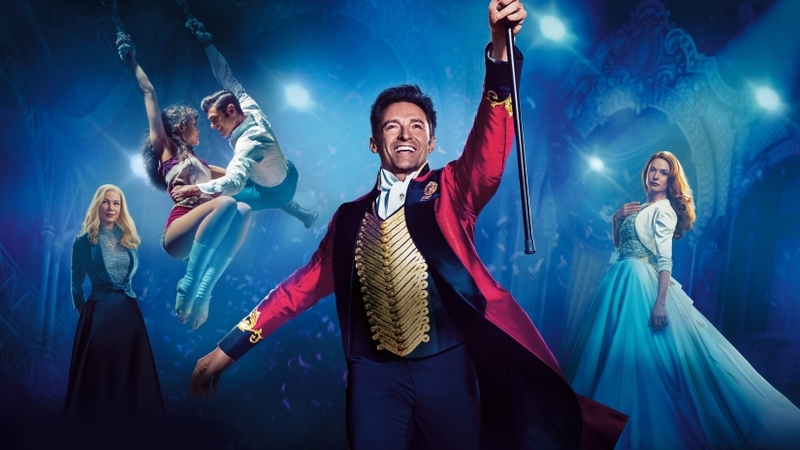 Catch recent hit ‘The Greatest Showman’ and timeless classic ‘Dirty Dancing’ in the beautiful stunning grounds of Belvoir Castle in this open air screening by Luna Cinema. On both days the film will start at 9.30pm with doors opening at 8pm so you can get comfortable in that perfect spot. See the Luna Cinema website for more details about booking, the films and the refreshments on offer. Making gin in a church! Well I never but yes you read right! St Mary’s Church is hosting this first-ever event where exhibitors at spirits festival include Leicester’s Burleighs Gin, Market Harborough’s Two Birds Spirits and Melton Mowbray’s Sloeberry Spirits. 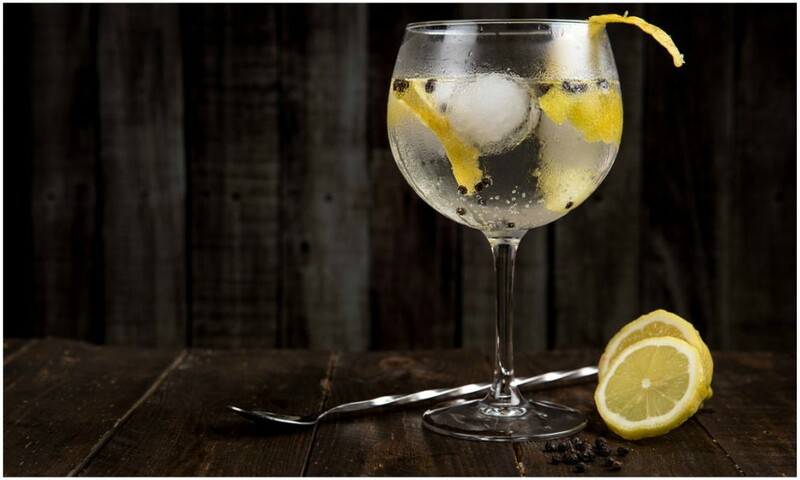 Take part in one of the gin-distilling workshops and there will also be a chance to sample other spirit-related products such spirit coffees and alcoholic chocolates. Tickets are available in advance at the reduced price of £4 (£5 on the door) via website. 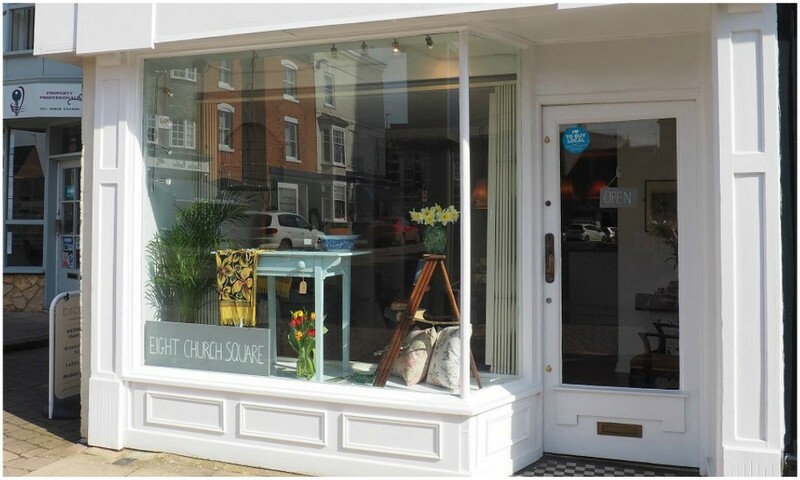 Soak up the lovely Clarendon Park Community atmosphere, while supporting independent business, local entrepreneurs and all the great shops, restaurants and bars on Queens Road and Clarendon Park Road. 11am – 5pm.